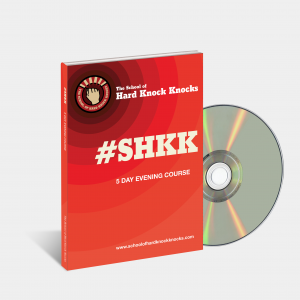 THE SCHOOL OF HARD KNOCK KNOCKS (SHKK) 5-evenings stand-up comedy course runs from Sunday to Thursday, 6.30 pm to 9.30 pm, from December 2 to 6, 2018. 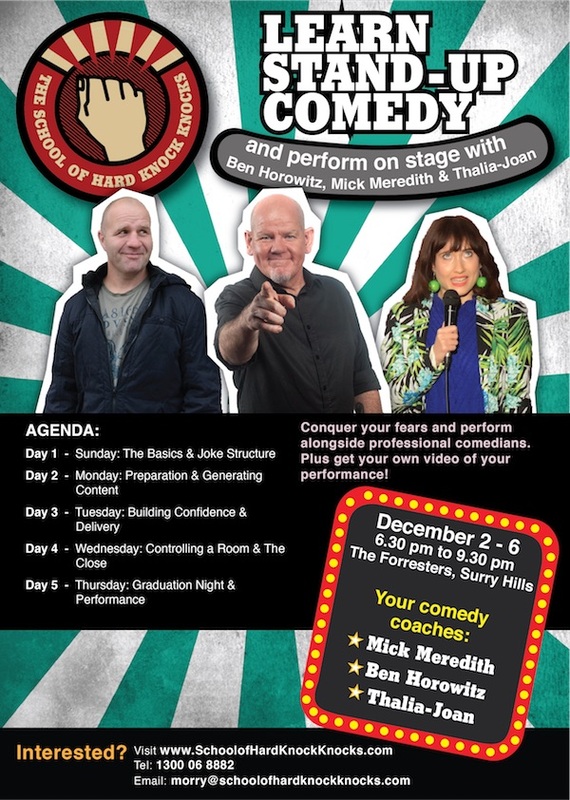 You’ll get the SHKK comedy manual, video of your graduating performance, and lots of coaching from the resident comedian, Ben Horowitz, celebrity comedian Mick Meredith, as well as input from SHKK alumna, Thalia-Joan. Learn to gauge your audience and how to recognise and manage taboo topics while learning confidence building/ fear smashing techniques. You’ll also get input on your set from Mick Meredith. 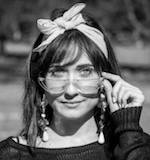 Learn to write a strong open to your comedy set. Tonight students will also have the opportunity to refine some of their own writing, and learn about the open mic circuit, her role on ‘Is This Thing On?‘, and life after graduation. The moment you have been working toward! Perform your stand-up comedy routine in front of family and friends, conquer your fears and perform alongside Mick Meredith, Ben Horowitz, and Thalia-Joan, to a paying audience. 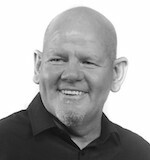 With over a quarter century on stage Mick Meredith is part joke teller and part guitar slinging song monster. Mick’s shows are a rapid-fire comical commentary of stories, songs, gags and guitarings. Mick began his musical to comedy journey at the legendary Sandringham Hotel, Newtown in the 80’s playing in rock bands before switching to comedy in the 90’s. 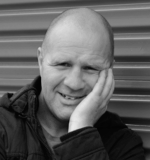 Micks’ ability to entertain any audience from teens up to nans & pops is something not every comic can do and surely proves what a versatile act he truly is.